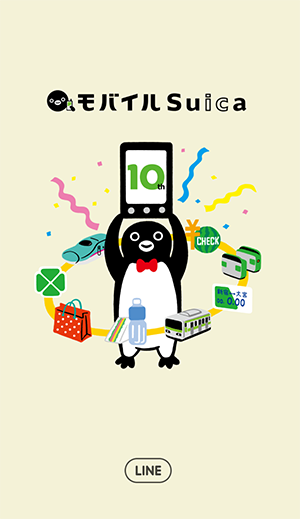 view free LINE theme via openVPN & easyVPN; register phone number on LINE; terms apply; friend official account. Free LINE theme is soooo cute! 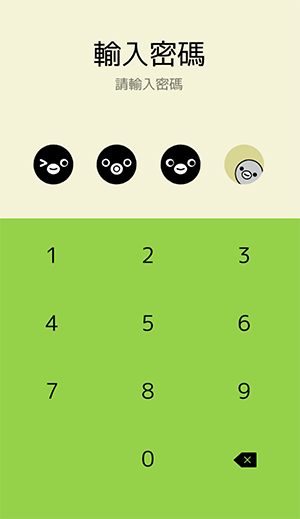 ➨ Review Shopping Panda’s LINE theme! 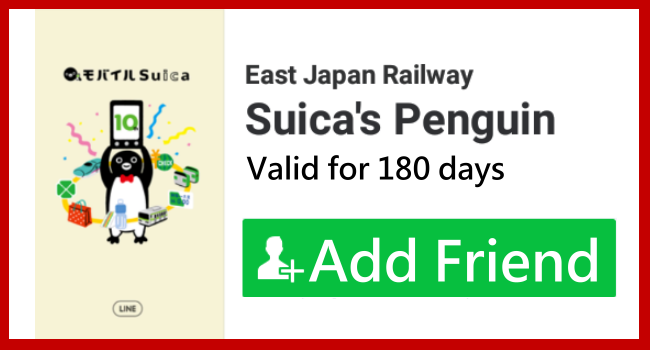 Way to get： Friend official account on LINE. 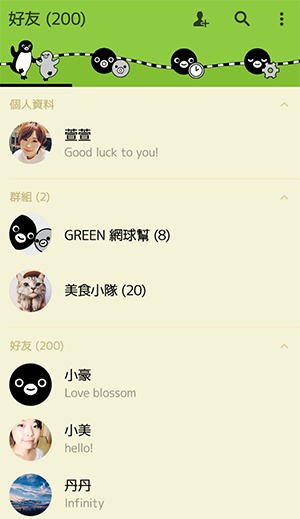 Fsticker will keep offering you the latest information about LINE theme. Send Fsticker a message on FB if you have any question.